Board Meetings of the Sub Branch are held each month on the last Monday. Meetings are held at the RSL Hall and commence at 9.30am. See the calendar for the next scheduled Board Meeting. General Meetings of the Sub Branch are held each month on the first Sunday. 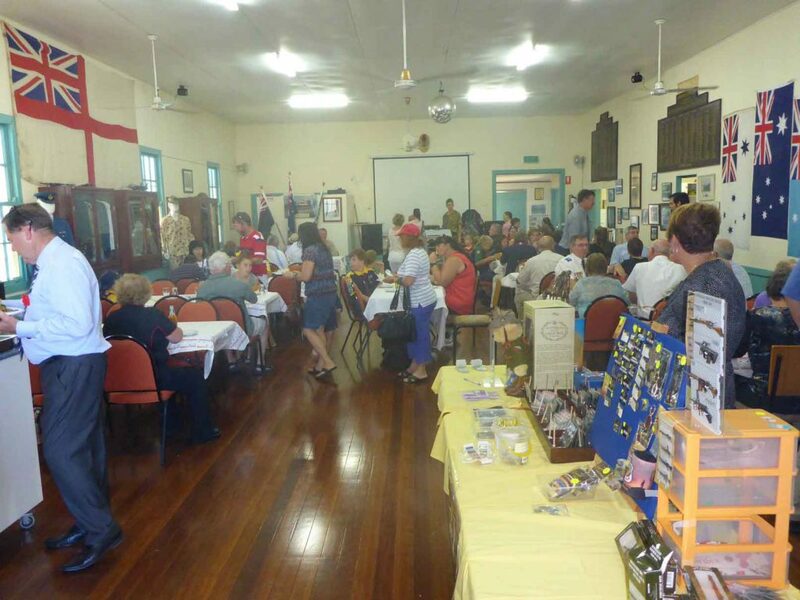 Meetings are held at the RSL Hall and commence at 11.00am. This is a chance for all general members to get the latest updates from recent board meetings and any other committee news and information from RSL Queensland. Lunch is available following the meetings and offers a great opportunity for our members to socialise together. Our citizens auxiliary put together a lovely meal and desert at a very affordable price for all. See the calendar for the next scheduled General Meeting. The AGM is held in conjunction with the monthly Board Meeting on the first Sunday of February at 11AM. Lunch is available following the meeting. As this is our busiest meeting of the year it a great chance to connect with those members we don’ see as often. Our citizens auxiliary usually put together a lovely BBQ at a very affordable price for all.